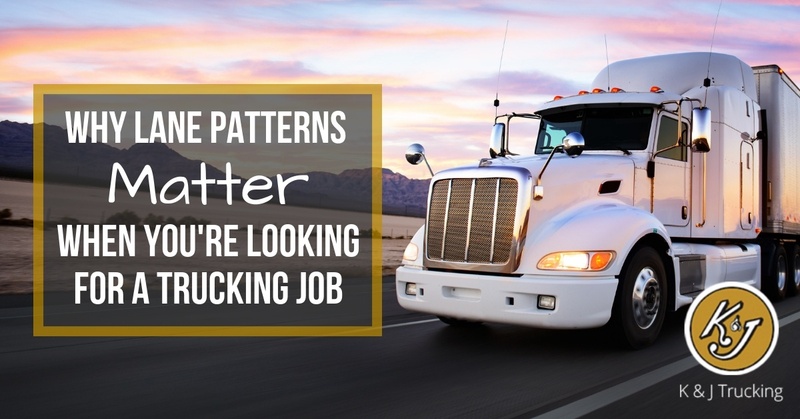 We love our drivers and we know that drivers are what make or break trucking companies. For that reason, since we opened our doors in 1979 we have been committed to treating drivers well and not forcing them out on Christmas if they want to be home with family. It's been a wonderful year here at K & J. The holiday season is always busy, but we enjoy it nonetheless. 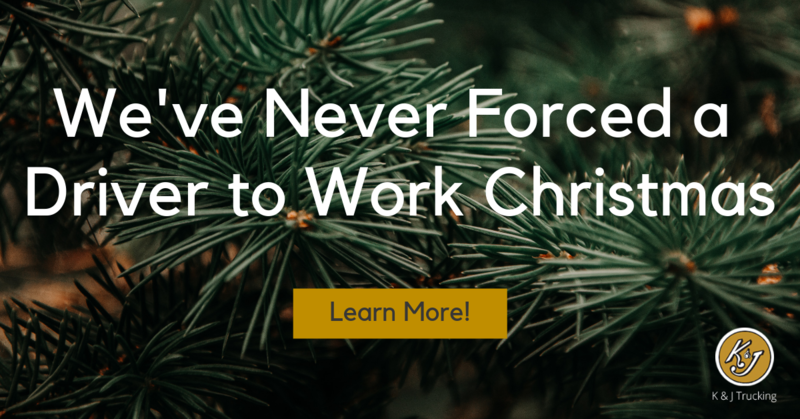 There's an exciting buzz in the air, and we appreciate time spent with family and friends, even if it isn't always on a traditional schedule. 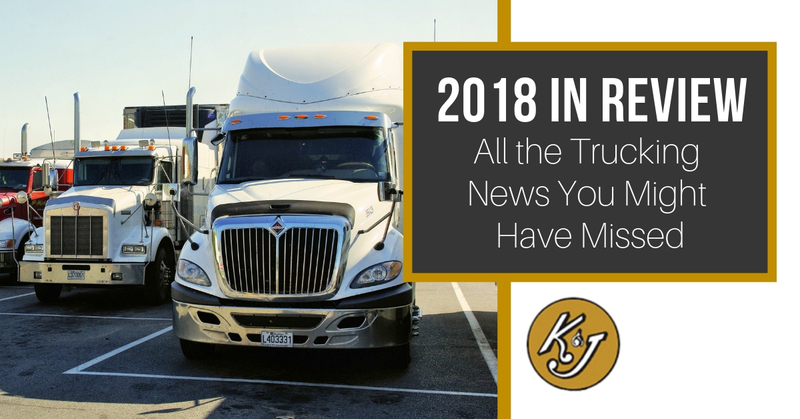 As the year came to a close, we spent some time reflecting on the major news bulletins of 2018, specific to the trucking industry. We've compiled a list of the top news items of the year, both from our blog and other industry sources. Check it out! 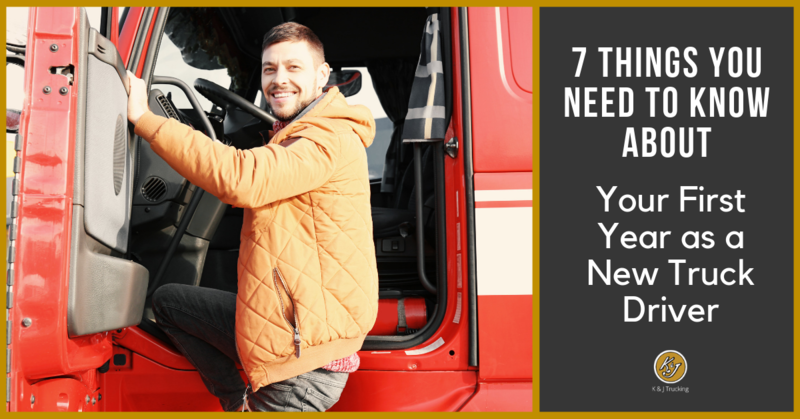 Thinking about starting out your career as a driver? We're confident you won't regret your decision! 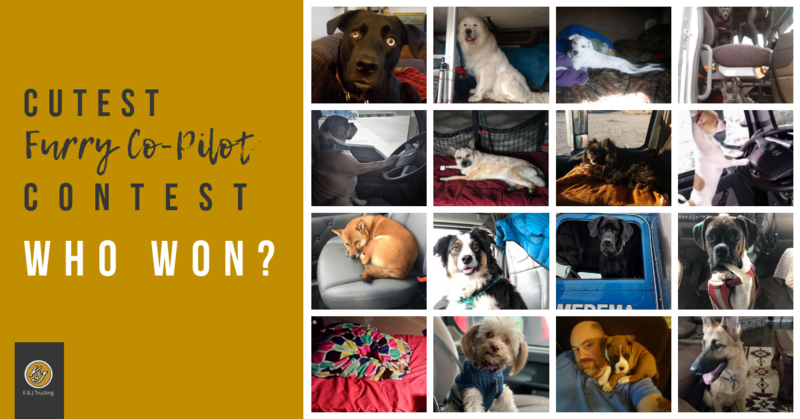 However, that doesn't mean starting out as a first-year driver is a breeze. 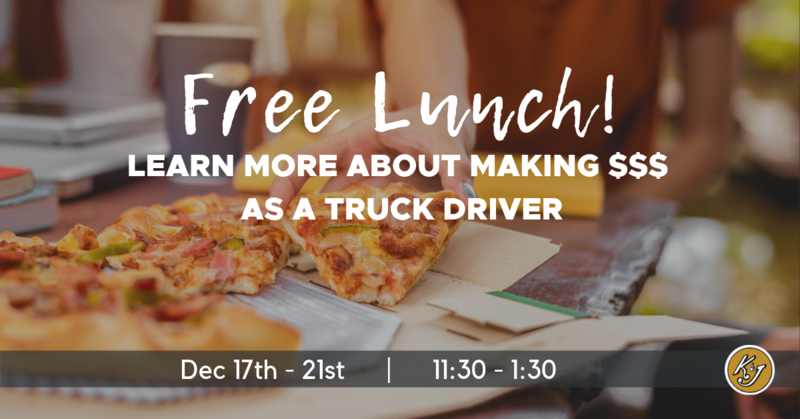 It's important to know what you're getting into when you join this business, and we want to help you out! 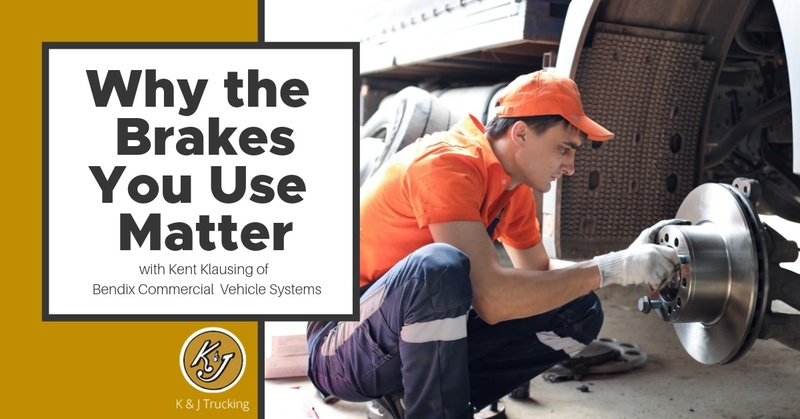 Keep reading to discover a few things we think you should know about your first year in the trucking business. We all want to pay fewer taxes, right? Well, if recent conversations with your tax accountant have you concerned about your tax burden in 2018, this is the list for you. 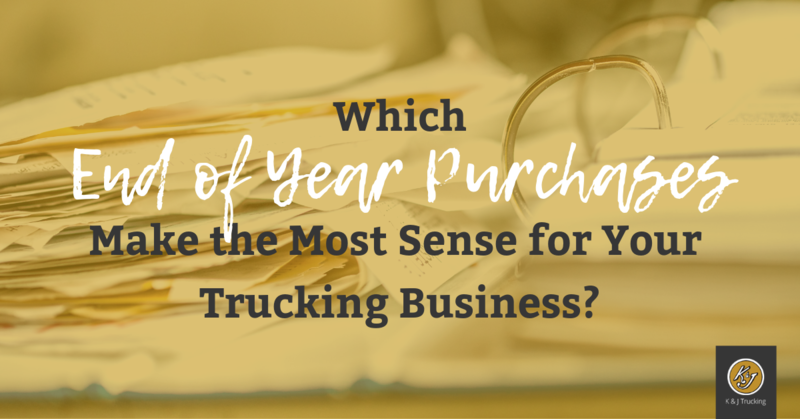 We've gathered up some of the best year-end trucking purchases we'd recommend you get in before tax season. Last month we introduced a new video series, Rig Rant. 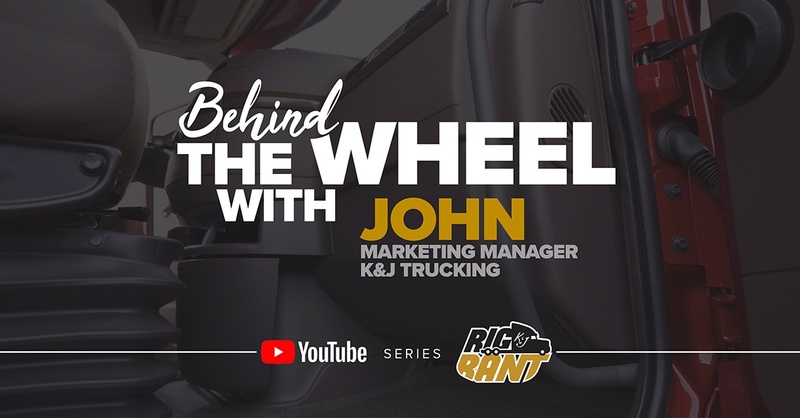 In this K&J-exclusive series we jump in a truck with members of the K&J Trucking family and learn more about their life, their job, and what it is really like at K&J. Today we are releasing John Kemp's episode where he dishes on the best chain restaurants, his funniest trucking experience, and how he ended up in a truck at the ripe age of 15!